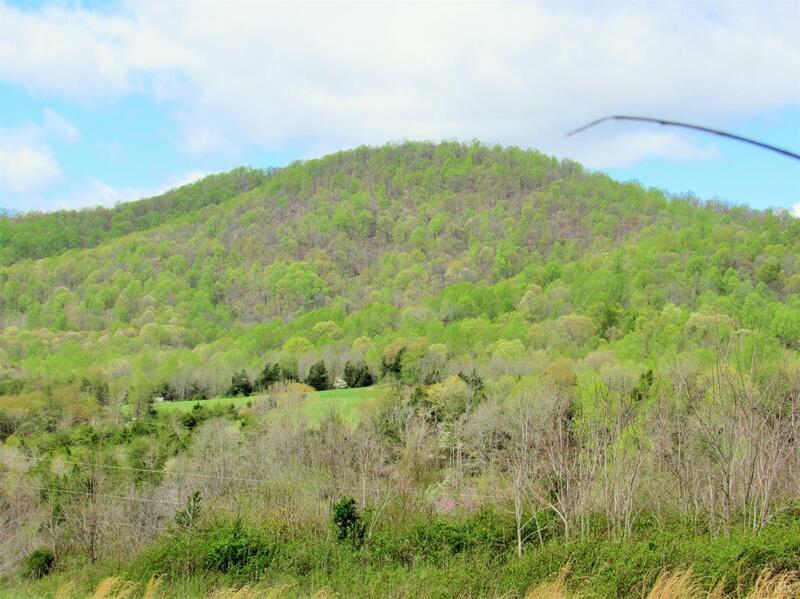 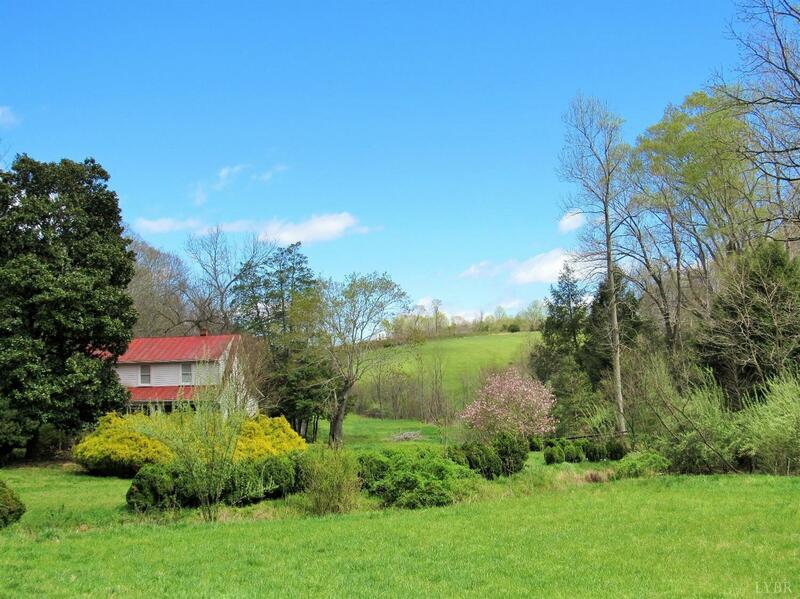 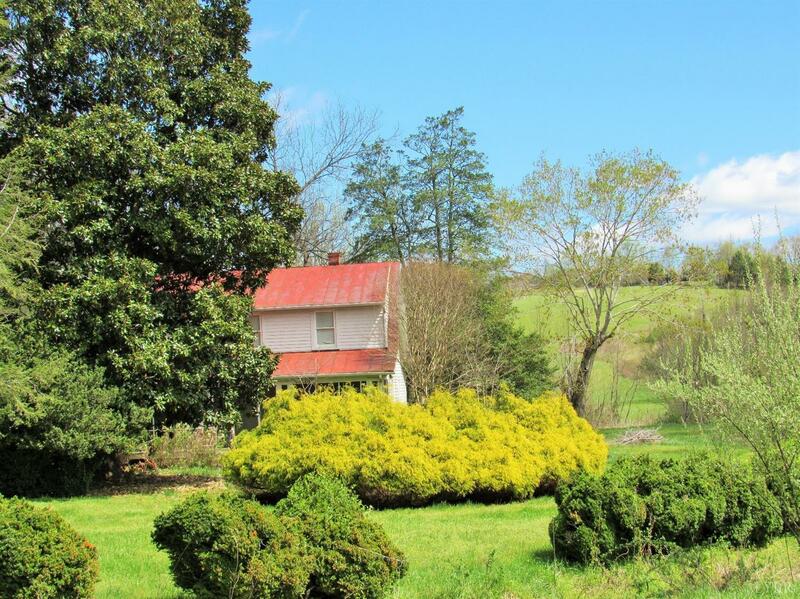 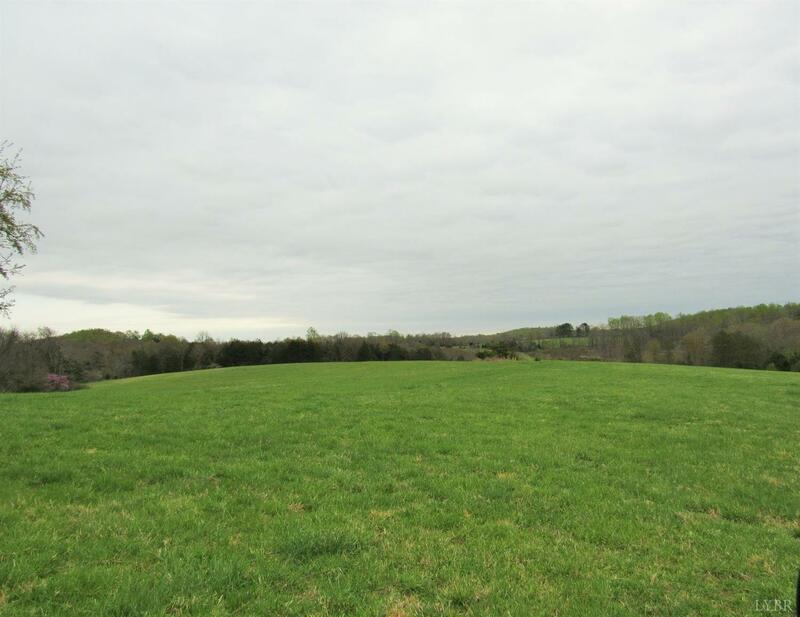 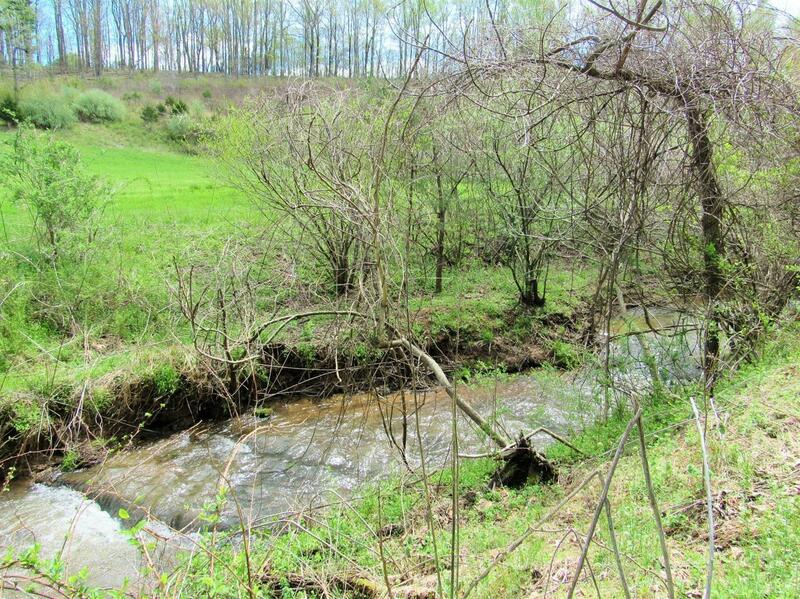 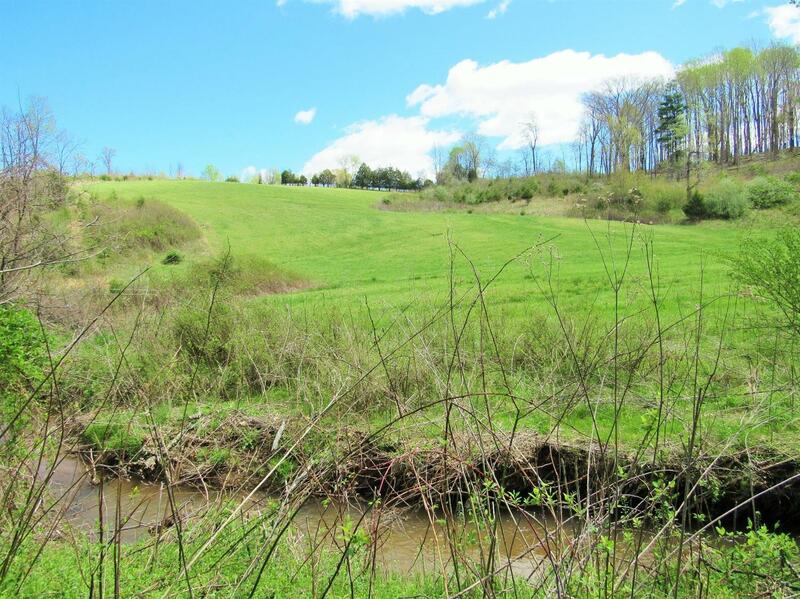 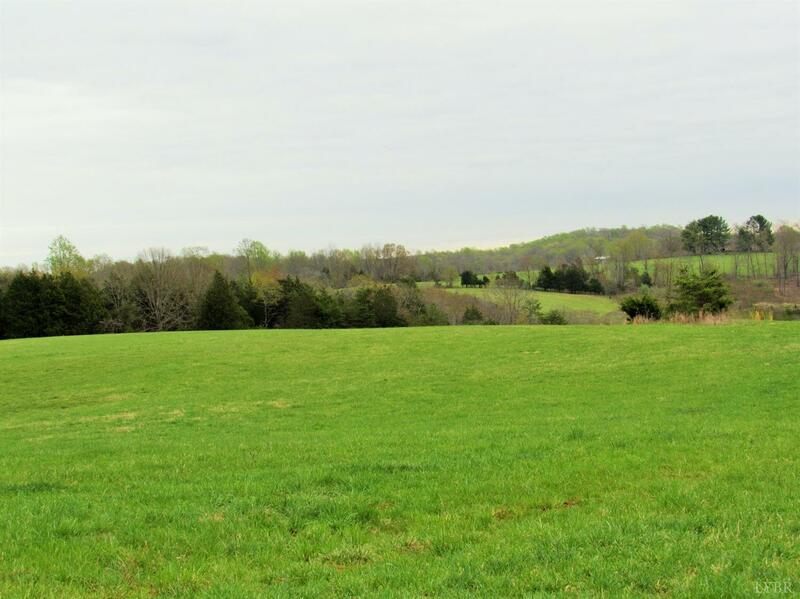 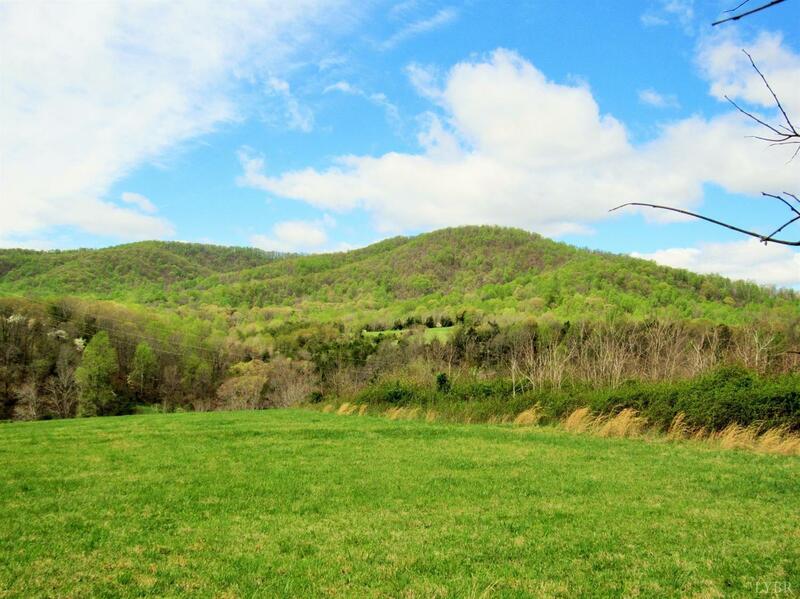 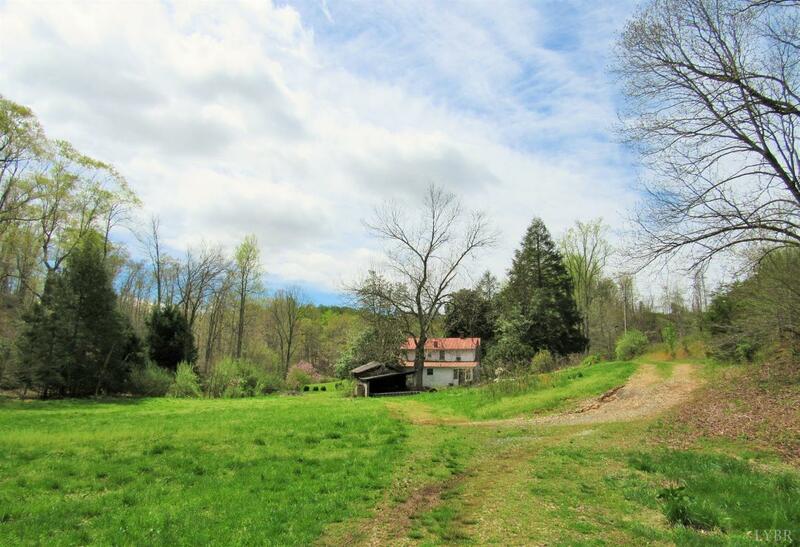 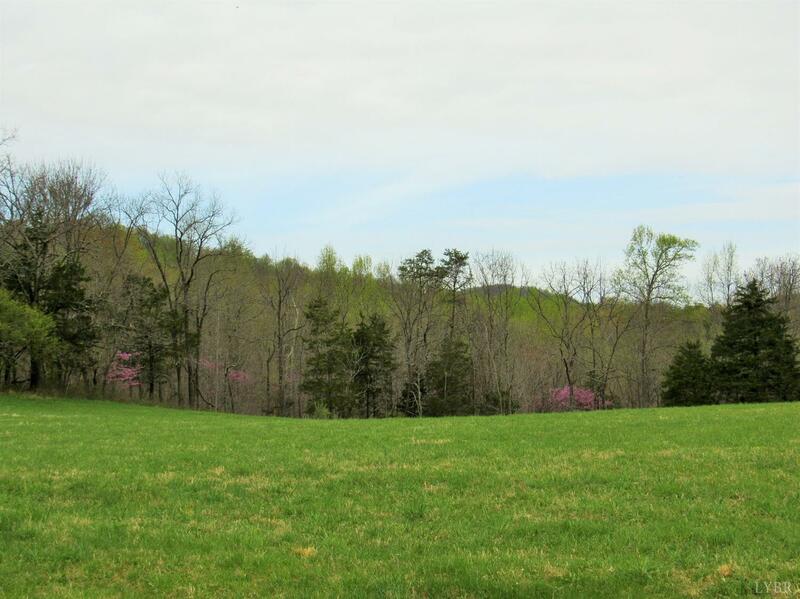 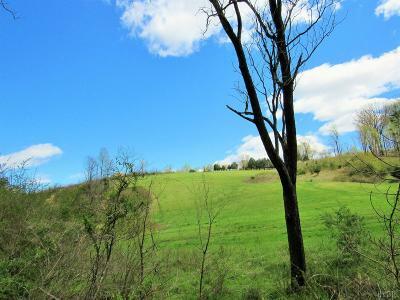 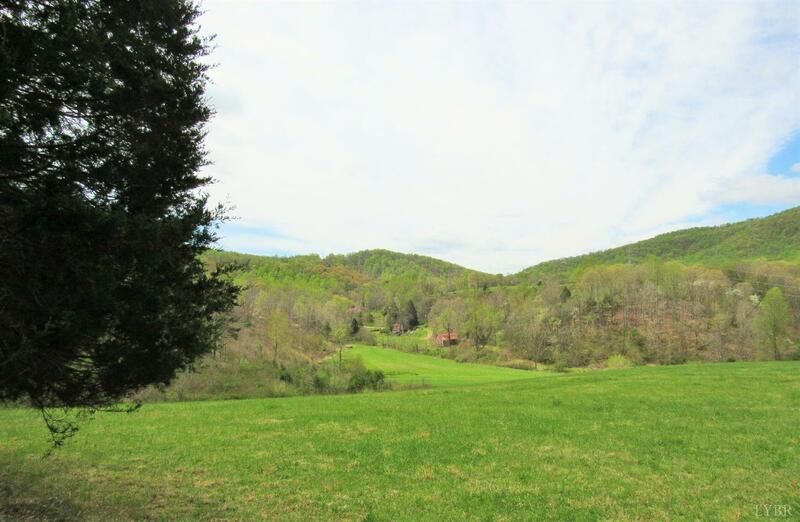 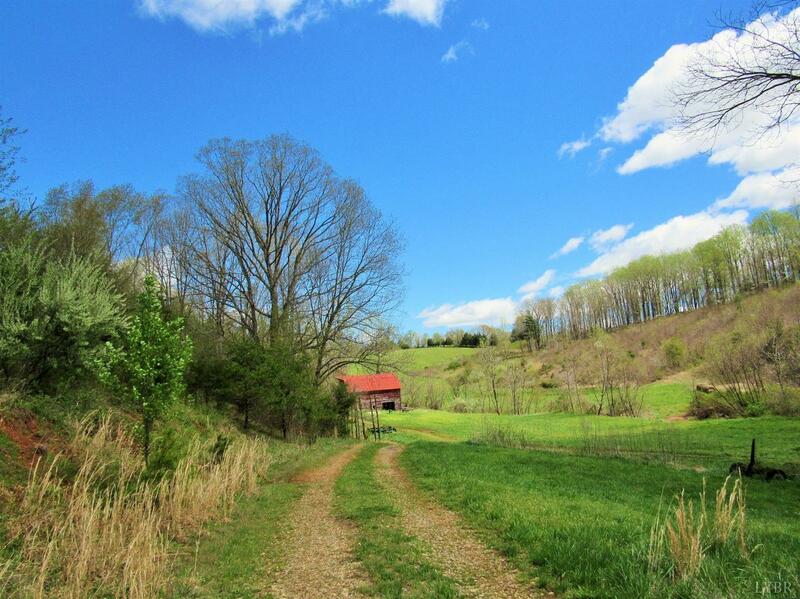 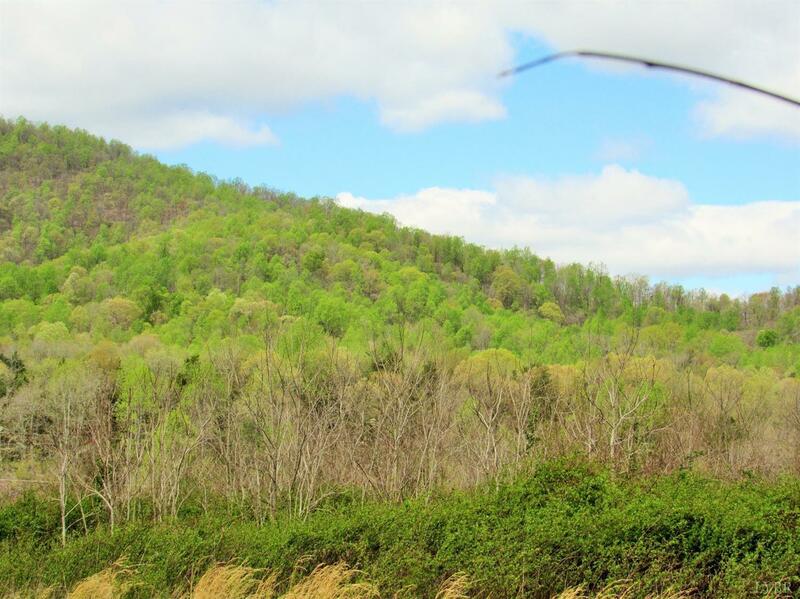 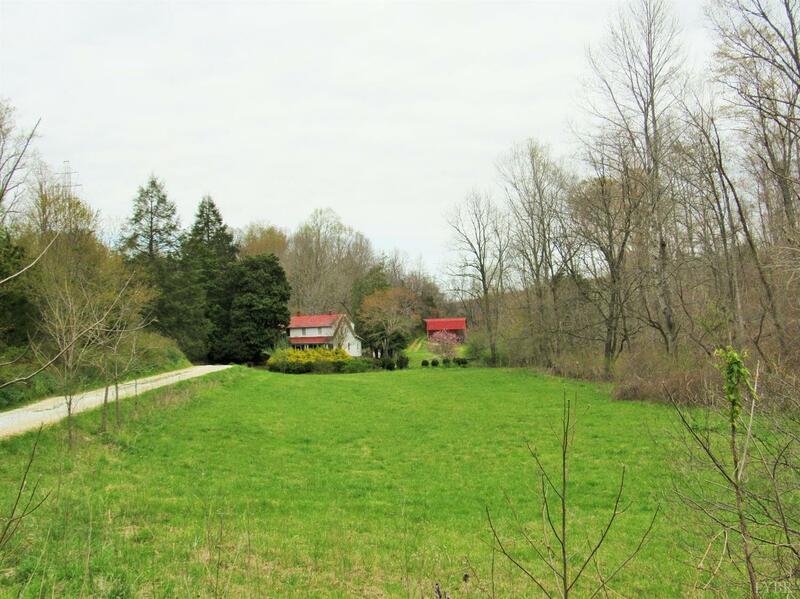 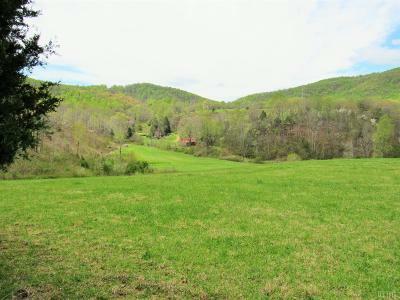 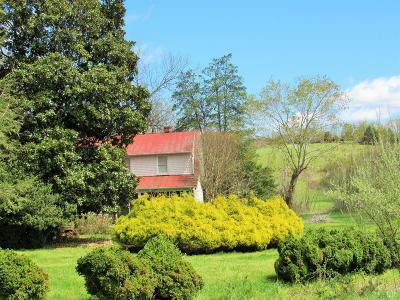 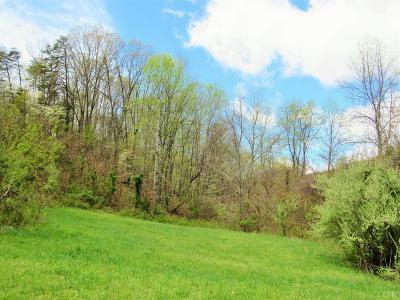 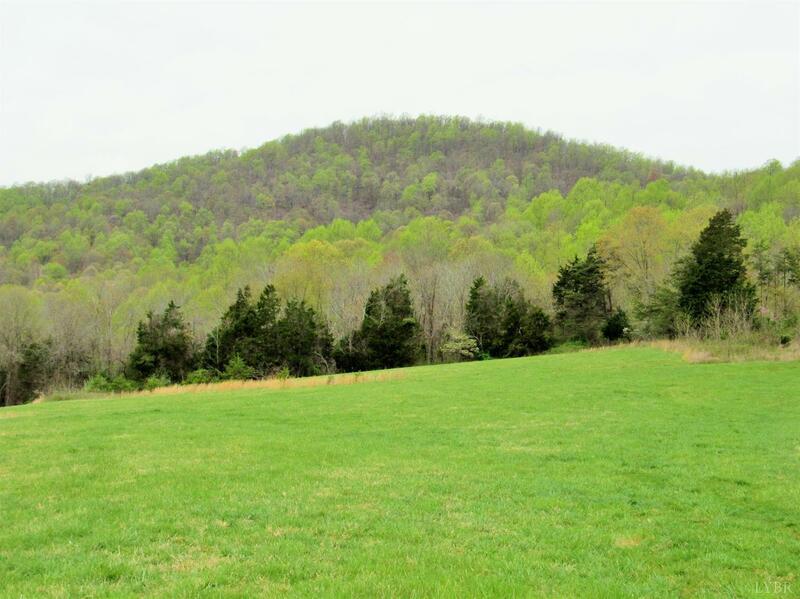 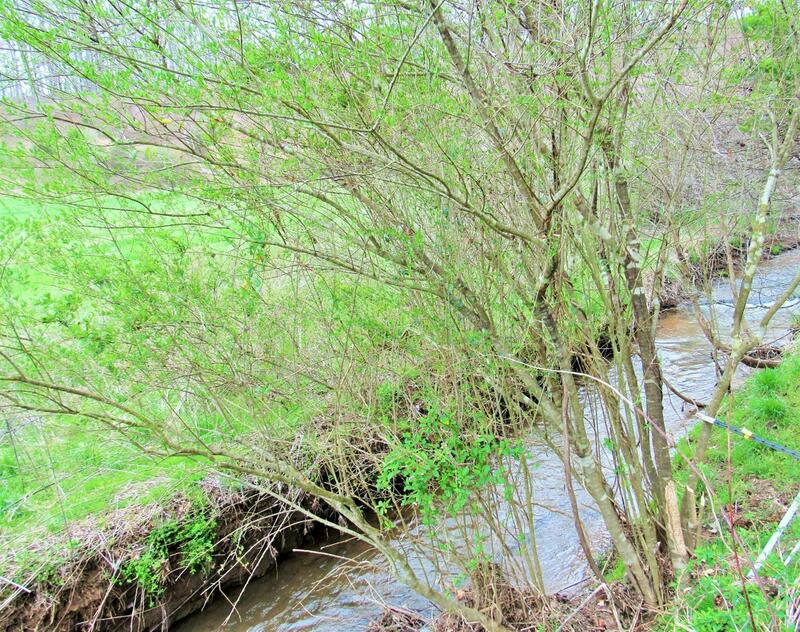 This beautiful 250 +/- acre farm offers an estimated 40 acres of open pasture, bottom land, elevated building sites, Blue Ridge Mountain views, mostly fenced, mountain trails for riding your ATV's, an abundance of springs, creeks with Huff Creek running though the property. 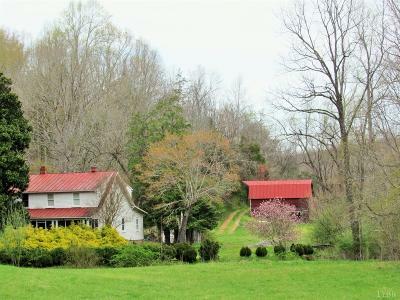 There is a 1.5 story farm house with a newer well needing TLC and a large barn with a couple of stalls that are being sold AS IS WHERE IS. 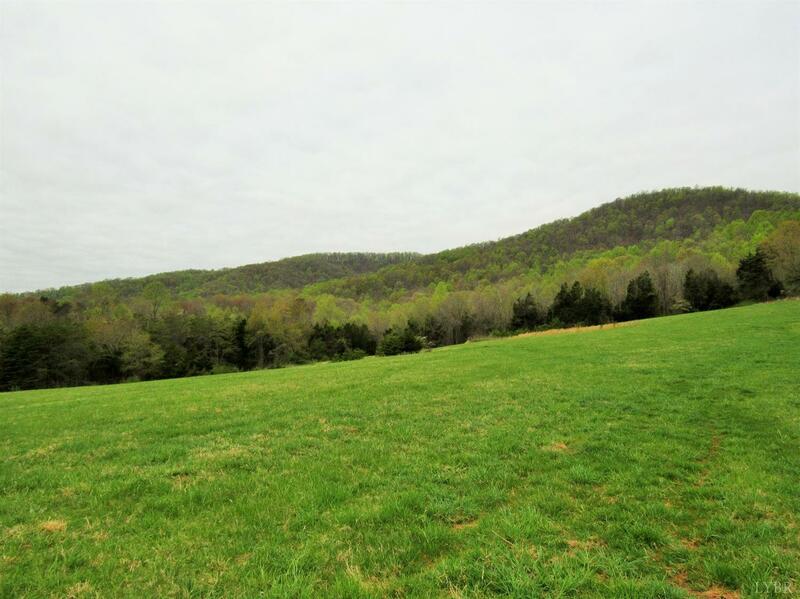 Additional acreage is a possibility. 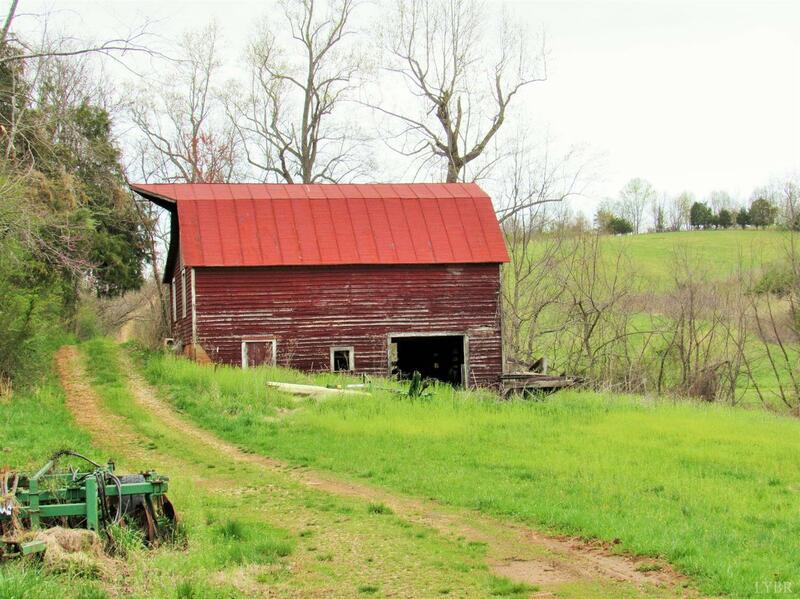 Ideal for farming, running cattle, hunting, starting a vineyard, or an orchard.